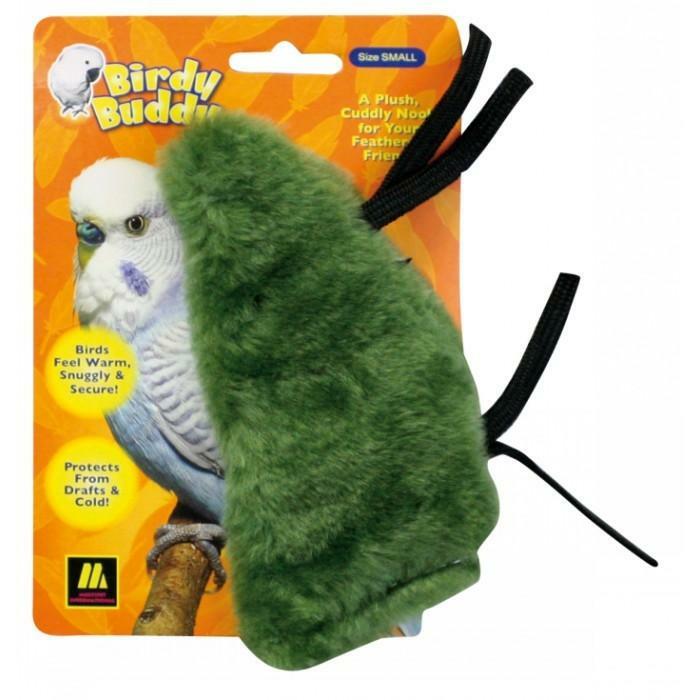 BIRDY BUDDY Small Green - 310_BIRD PRODUCTS, Birdy Buddy - Product Detail - Prestige Pet Products Pty. Ltd.
A soft, cuddly pal for caged birds that makes them feel better. Select the size and colour that suits best!